No matter your skin type, serums are an essential step in any skincare regimen. In fact, serums are the most important step in your routine to hyper-target specific skin concerns. Think of serum as a tool you can use to customize your daily routine. Typically lighter weight and best layered under a moisturizer, our serums are packed with high-performance active botanicals to absorb deeply in the skin to achieve a desired result: skin brightening, balancing, pigmentation, moisture replenishment, etc. 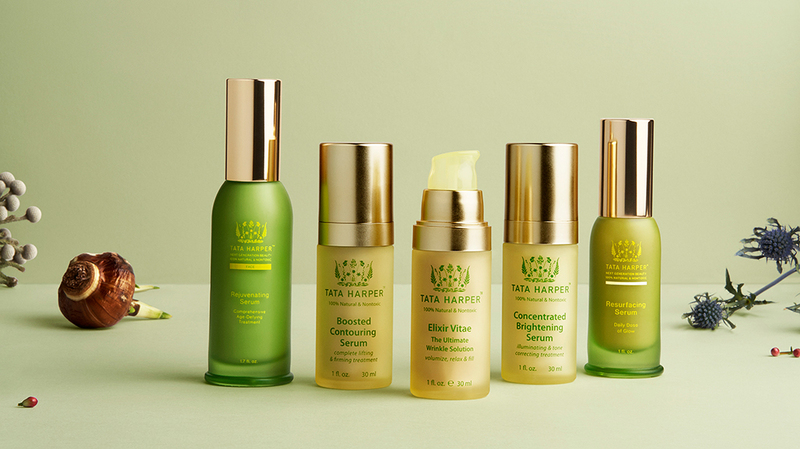 Contact our Skincare Concierge team to ask any questions you may have and find the right serum custom fit to your unique skincare needs.